Since development began, there has been a lot of discussion surrounding WebRTC, what it does and how it will play in the same sandbox as VoIP. VoIP has been in the playground for a while, and has grown up to be a strong replacement or even supplement for communications – many businesses now rely on the cloud power of business VoIP to take care of the heavy, and costly, lifting of their business communications. So where does WebRTC fit in all of this? Thankfully, the two play nicely together. With the addition of WebRTC, VoIP will not only continue to thrive, but will have a nice boost as well. The two should not be seen as independent, contending technologies that need to fight for the spotlight, but rather WebRTC is a more modern catalyst of VoIP. With the addition of WebRTC as a new standard, VoIP will become even more robust, user friendly, and flexible – now VoIP will be creeping its way directly onto websites, and has already begun popping up in mobile apps to allow for simpler, powerful and accessible unified communication platforms. So what exactly is WebRTC, if not a VoIP killer or replacement? Many like to consider the two parallels, but that implies they never meet, which is completely untrue. 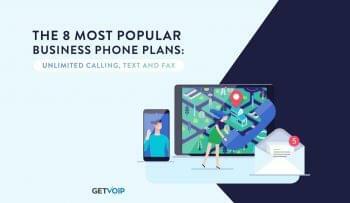 As a quick recap, VoIP, Voice over Internet Protocol is the method and group of technologies that makes it possible to deliver voice, video, chat, or just data in its simplest explanation, directly over your internet connection. VoIP has allowed computers to call phones, phones to call computers – any device with an internet connection can use VoIP to get in touch with other devices internet connected devices, and even the standardized public switched telephone network (PSTN) to make calls to to your friends that haven’t gotten with the times. 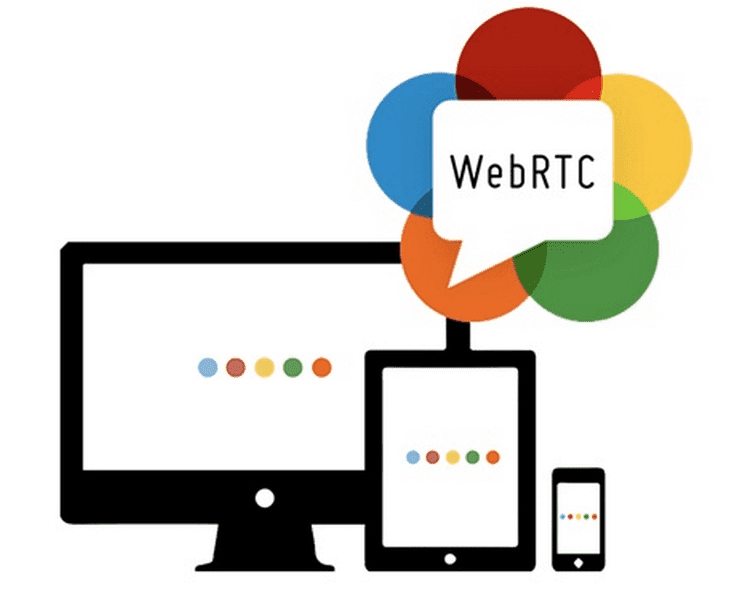 So What Exactly is WebRTC? WebRTC works on all popular mobile devices, and the most widely used web browsers like Mozilla Firefox, Google Chrome and Opera. With WebRTC, it’s possible to build your own communication apps or platforms, or embed them directly into your webpage. With WebRTC you can open up a web page and start a video chat without downloading the Skype client or loading the Flash plugin. That’s not to say that WebRTC is completely standalone, as it does require some components to establish a connection, like a signaling infrastructure to handle the Session Description Protocol, a sequence of events that establishes the necessary information to make the call happen – like what resolution the video should appear in. What Does This Mean for VoIP? WebRTC was originally seen as disruptive to VoIP, and left uncertainty to its future. However, WebRTC is not disruptive in the sense that it will bleed VoIP dry and eventually phase it out, but rather will boost VoIP into new platforms. WebRTC will simply allow for more widespread adoption of VoIP, acting as an extension for VoIP into new platforms without nearly as much of a headache. 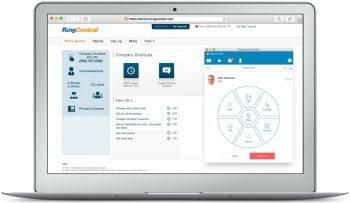 Now web developers can bake VoIP capabilities right into their website, or web-based applications. With a major focus on video calling, WebRTC will add a new layer of functionality previously missing from websites – normally left to independent applications or clients. VoIP, as we all know, is simply Voice over Internet Protocol. WebRTC is just that, it provides the ability to send voice and video over an IP network – just in an almost less restrictive way. WebRTC will not and cannot outright replace VoIP. You can have VoIP without WebRTC, as we have for many years, but you cannot have WebRTC without VoIP, because it IS VoIP. Or rather, an evolution of VoIP allowing it to live directly and comfortably inside your web browser. 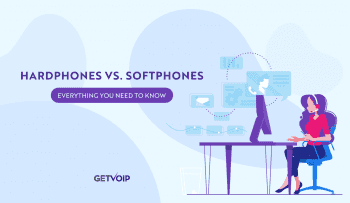 This is the right step for VoIP, pushing it into new boundaries and use cases that will help keep the method around for a long time, and even grow into something completely new. We may not have considered it a possibility before, but with WebRTC we can start to see VoIP enabled websites more and more often, with the biggest focus being on web browser embedded video calling. Previously, we had to download a dedicated client, like Skype, or some might even remember Oovoo. Thanks to WebRTC, it will be possible for a business to offer this new modern method of contact to customers and consumers, or even establish entirely new platforms of communication. 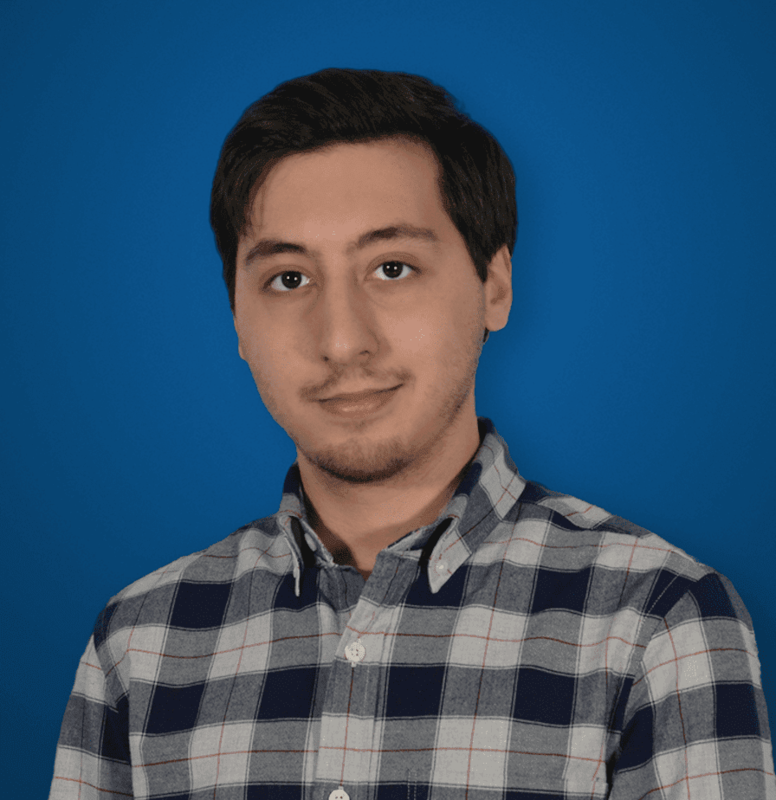 Because the signaling protocol of WebRTC is left up to the developers, the choice of development and integration is left open to the creator, so any developer can create any unique VoIP soft client on a web browser. 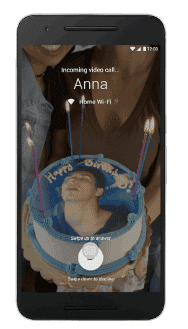 One of the most recent use cases for WebRTC is Google’s Duo, a one-to-one video calling app for Android and iOS, uses WebRTC to establish video calls between phones. WebRTC will not be the end of VoIP, but instead it’ll be the exact opposite. WebRTC will help breathe new life into VoIP (not that it needed any help) and open up an entirely new world. With the ability to embed VoIP service, and even something completely different like P2P file sharing, right into your website we will start to see a shift in how websites are built, and how consumers can interact with the business behind the website. A large use case that opens up is the ability to establish a new path for customer service with the addition of video sharing, or even voice interactions baked into the website. If your client is no longer required to download or launch a plug-in, you’ve just now increased the number of available users by a large amount, and this will lead to rapid adoption of the new services. Once one player has it, suddenly everyone will need it or they just fall behind. Thankfully, WebRTC is going to continue to bring VoIP into the web browser and mobile apps, and make the functionalities much more accessible all around. What code do I put in my website to use this utility, so everyone can talk or chat or send files. This would be great for gaming, sellin items, or even having a technical discussion among peers of certain interests.